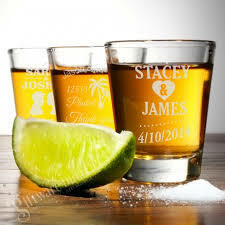 What are the main ingredients of glasses? There have various varieties of glass materials with excellent performance and good quality. It can not only be used as decoration, but also have a wide range of durable functions. 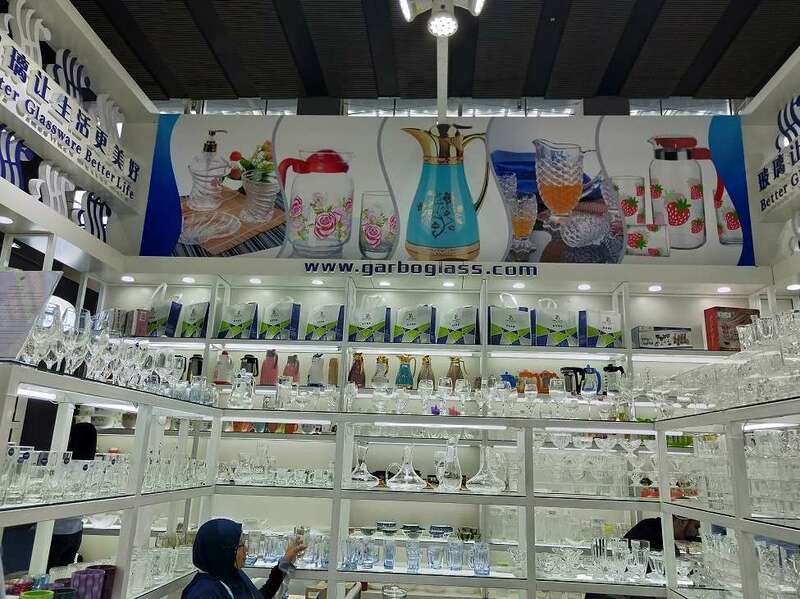 We use many kinds of glassware in daily life, like glass cup, glass mug, glass jug, glass bowl, glass plate, glass ashtray, glass plate, ice cream glass, etc. And they are been used in all walks, restaurant, office, coffee house, bar, hotel, home, etc. So are you full of curiosity about the main ingredients of glasses? Let's take a look at them. Silica content of quartz glass is more than 99.5%. It has low thermal expansion coefficient, high temperature resistance, good chemical stability, ultraviolet and infrared light transmission, high melting temperature, high viscosity and difficult forming. Quartz glass is mostly used in semiconductor, light source, photoconductive communication, laser and other technologies and optical instruments. The content of silicon dioxide in high silica glass is about 96%, and its properties are similar to those of quartz glass. Sodium-calcium glasses are mainly composed of silica, 15% sodium oxide and 16% calcium oxide. They are cheap, easy to form and suitable for large-scale production. Their output accounts for 90% of practical glass. 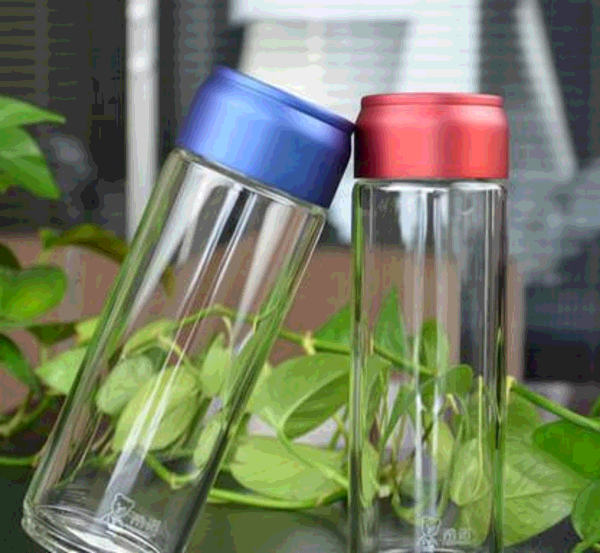 Sodium-calcium glasses can be used to produce glass bottles, flat glasses, utensils, light bulbs and so on. Lead silicate glass is mainly composed of silica and lead oxide. It has a unique high refractive index and high volume resistance. It has good wettability with metals. It can be used to manufacture light bulbs, vacuum tube cores, crystal glassware, flint optical glass, etc. Aluminum silicate glass is mainly composed of silica and alumina, and its softening temperature is high. It is used to make discharge lamps, high temperature glass thermometers, chemical combustion tubes and glass fibers. Borosilicate Glass is also known as heat-resistant glass or hard glass, mainly composed of silicon oxide and barium oxide, has good heat resistance and chemical stability. Borosilicate glass was invented in 1912 and its trademark is Pyrex. It is a kind of glass material with high temperature resistance and good thermal shock resistance. 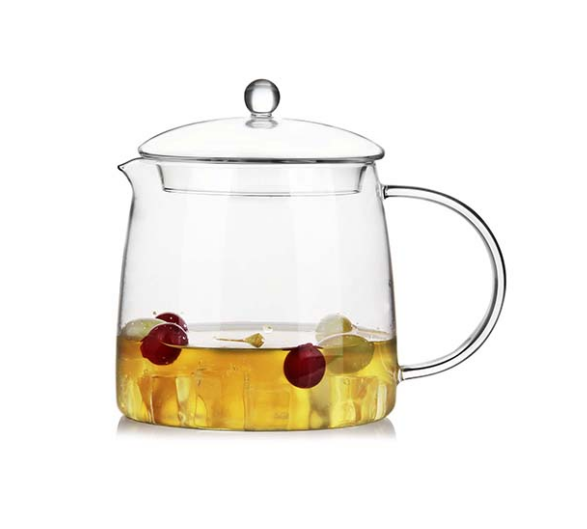 Borosilicate glass can be used to make coffee pots, furnaces, laboratory glassware, chandeliers and other equipment working in high temperature environment. It has strong acid resistance and chemical corrosion resistance, low thermal expansion rate, so it is used to make astronomical telescope lenses and other precision instruments. Silicate glass can also be used as reinforcing fibers for resins. Phosphate glass is mainly composed of phosphorus pentoxide with low refractive index and low dispersion. It is used in optical instruments.